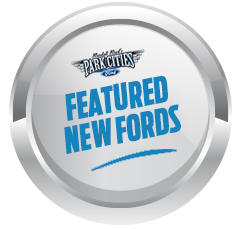 DEARBORN, Mich., Feb. 9, 2017 – The 2017 Ford Fusion has won the 2017 MotorWeek Drivers’ Choice Award for Best Family Sedan. 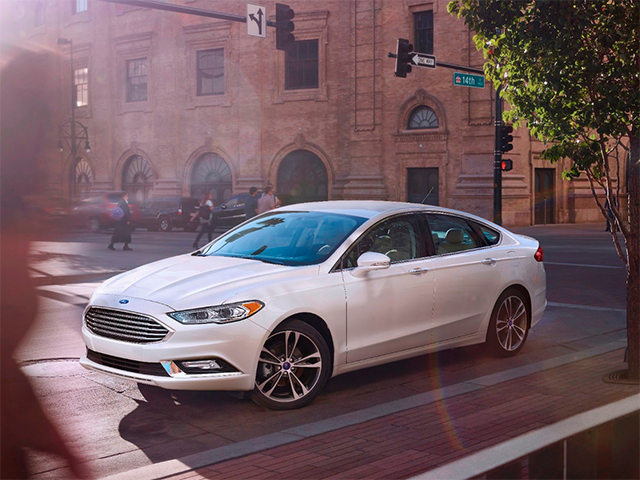 The smartest, most technology-packed Fusion ever is the first Ford vehicle in North America to offer adaptive cruise control with stop-and-go functionality and Pre-Collision Assist with Pedestrian Detection. These are among 20 driver-assist technologies available across the Fusion lineup, including Fusion Hybrid, Fusion Energi and Fusion Sport models. 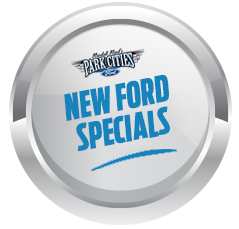 Fusion Sport features a 2.7-liter V6 EcoBoost® engine, along with Intelligent All-Wheel Drive and continuously controlled damping for an even more fun-to-drive experience. Every year, MotorWeek assesses new cars, trucks and SUVs, judging vehicles from a buyer’s point of view and taking into account such factors as trends, innovation, value and reliability.